Scream and Scream 2 were excellent satires on the horror genre while also being legit horror flicks and after the success of Scream the horror genre suddenly became accepted by Hollywood. Back in the 30s horror films were big releases and Universal led the way, but in the 40s they started to be seen as B-movies and that mostly stuck with horror through the years. Horror was sort of the dirty little secret of Hollywood there was a huge fan base, but the studios never fully accepted these movies, but after Scream Hollywood for some reason really took notice and now popular and actors with a little name value were doing these movies whereas prior it was either washed up actors or before they were famous. 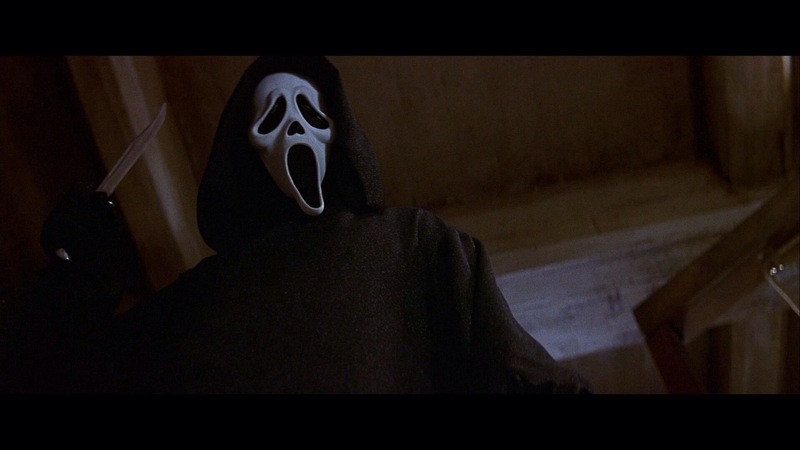 In my opinion the real success of the Scream movies were the clever writing by Kevin Williamson and as much as I like Wes Craven I honestly feel odds are a good horror director could have made a solid even if not as good film due the writing by Kevin Williamson and that isn’t meant to discredit Wes Craven who is one of my favorite filmmakers and he brought a lot to the films, but I still feel a good horror filmmaker could have made these films enjoyable due to the writing. 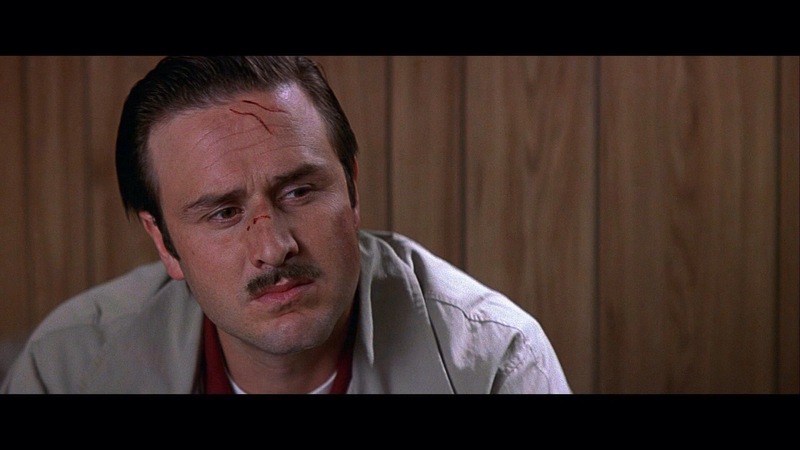 Dimension films decided to go in a different direction with Scream 3 and Williamson was replaced by Ehren Kruger (kinda fitting a guy with the last name Kruger worked with Craven), but this in my opinion proved to be a major mistake. The script by Ehren Kruger attempts at being witty and clever, but it ends up being anything, but that. After the success of Scream every writer (even non-horror) tried to channel their inner Kevin Williamson and a majority of them failed. Unlike the first 2 movies the characters here are rather faceless and shallow and just not very interesting. Jennifer Jolie (Posey) is the only character that is memorable and her scenes with Gail (Cox Arquette) are actually quite amusing and that’s the only thing that really saves Scream 3. Even Sidney (Campbell) and Dewey (Arquette) fail to add much to the story this time around and feel as if they are here for the sake of it even if the story does revolve around Sidney. 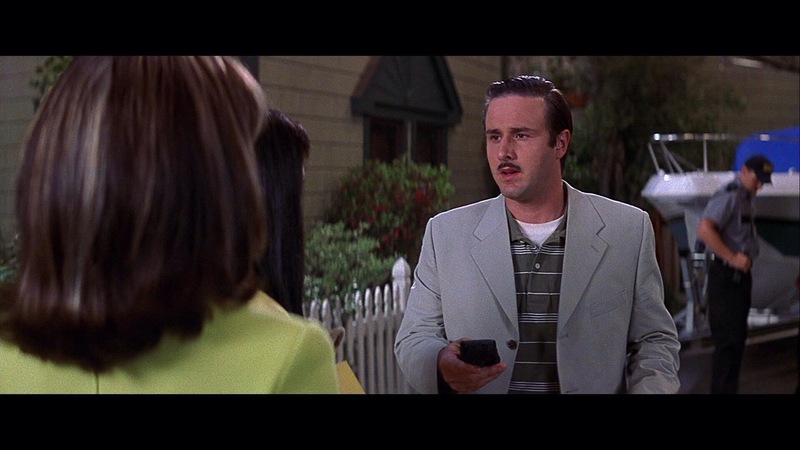 Scream 3 is sort of a satire on Hollywood and sort of a satire on the Scream films as well in many ways, but all of this is handled rather sloppy in my opinion. As most franchises go on there always seems to be some kind of backstory that comes, Halloween: The Curse of Michael Myers, Freddy’s Dead and Jason Goes to Hell all came up with a backstory never mentioned in the previous films and I suppose there really is only so many times the same movie can be made, but this is when the franchises really lost their edge as they became overly complicated and as Randy said in Scream there’s a very simple formula. Ehren Kruger creates a silly backstory and it sort of changes history, which is my biggest problem with the movie. 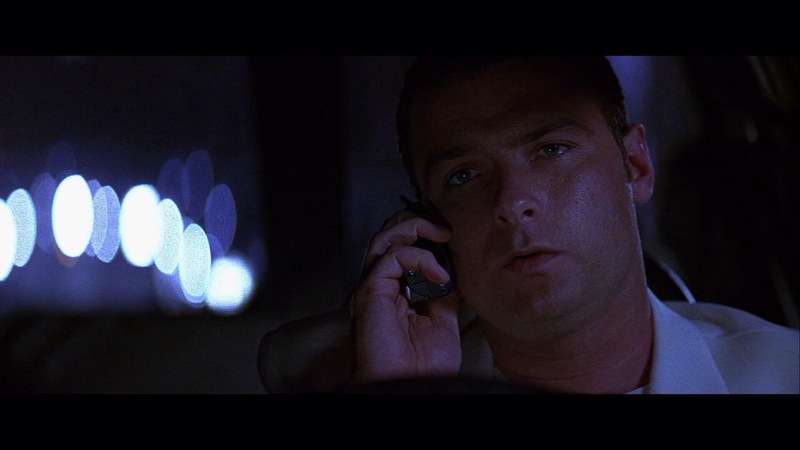 Slasher films have a rather simple formula and Kevin Williamson was able to have fun with that and not simply rehash past films, but Scream 3 strays too much from the slasher movie formula and like past sequels of other franchises once you stray and things get overly complicated you lose the target audience. Maybe Ehren Kruger should have paid more attention to the first 2 Scream films. In the original Scream when Randy (Jamie Kennedy) gave the rules of surviving a horror film it was really funny and here Randy appears in a video flashback explaining the rules of a trilogy and these movies had nothing to do with the horror genre and more importantly this time around instead of being funny it’s just idiotic. The script does have some fun moments, but overall it lacks the clever writing of the first 2 and Ehren Kruger delivers some fun moments, but the movie is clearly lacking the smart writing of Kevin Williamson. 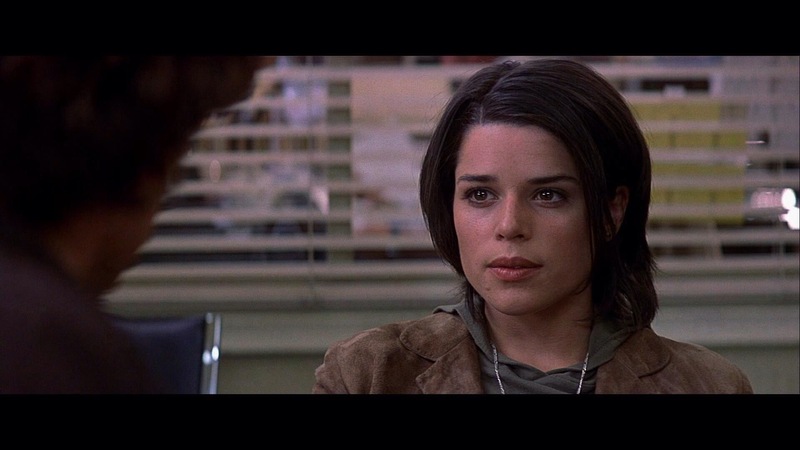 With that said by no means is Scream 3 poorly written as it does have plenty of fun moments, but unlike the first 2, which had a natural flow, Scream 3 just felt a bit forced. Wes Craven does the best he can with the material, but Scream 3 proves the success of this franchise was clearly Kevin Williamson. Craven keeps the pace moving at a solid pace and despite the flaws Scream 3 is never boring, but lacks the suspense and fun of the first 2 movies. 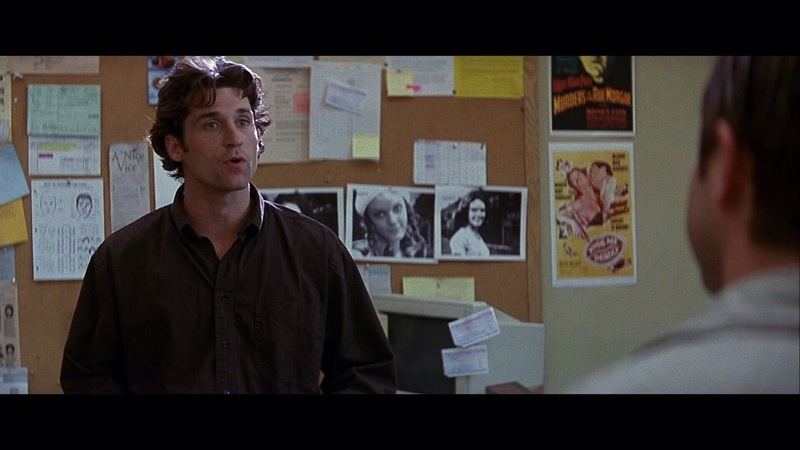 Like I said it seemed as if Scream 3 was sort of a satire of the first 2 movies and this isn’t handled well with the script or direction as Scream 3 has too silly of a tone to ever take serious at all. People forget yes Scream & Scream 2 were meant to be satirical and funny, but they were also meant to be legit horror films. The direction just lacks that energy of the first two and while Wes Craven still delivers an entertaining film in my opinion it wouldn’t rate as one of his best films though it wouldn’t be among his worst. 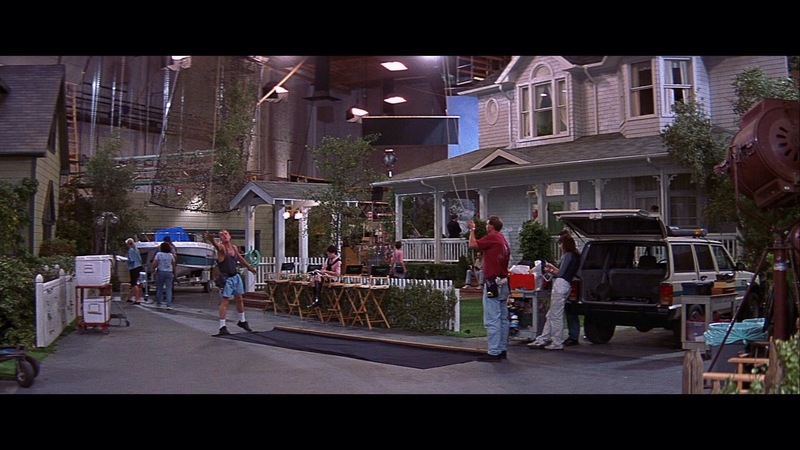 If anything Scream 3 is a middle of the road film in Craven’s career. Overall Scream 3 has its moments, but it again lacks the clever writing by Kevin Williamson and this comes across as nothing more than as just silly cash in. The cameo by Jay (Jason Mewes) and Silent Bob (Kevin Smith) is idiotic and kills any credibility Scream 3 had and this is yet another reason it’s hard to take anything serious here even the horror elements as well. The only cameo that was any good was the brief appearance by B-movie legend Roger Corman. 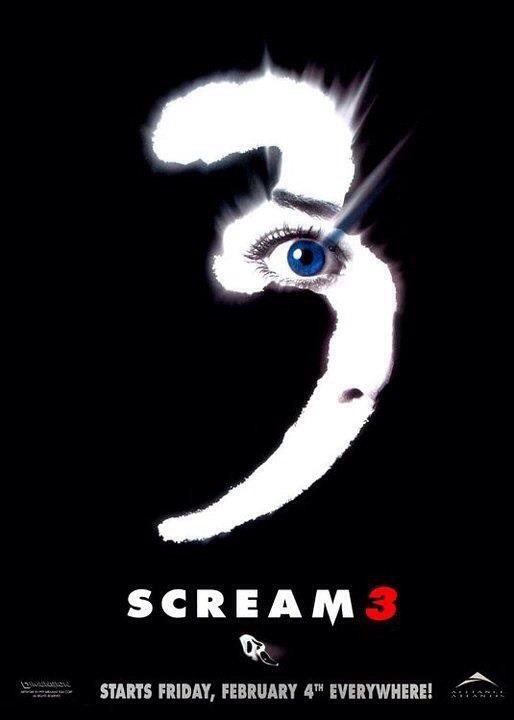 My review might sound negative, but I do enjoy Scream 3, but its just far inferior to the first two and while it has its moments it just felt too forced.